The new website has now been launched. During the coming weeks new features will be added accordingly. Our aim with the website is to provide visitors with a positive experience regarding the services we provide. Please look around and let us know if all the links are working as they should. 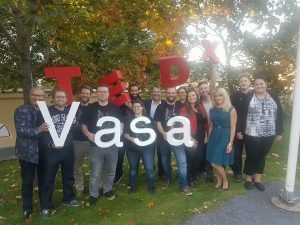 It was a great experience and a privilege to have participated as a moderator in this unique event held in Vaasa. The invited speakers were inspiring and the audience was great. I will certainly remember this event for all the right reasons. The speakers, organisers and moderator. Tired but happy. This was the end of a lot of hard work. 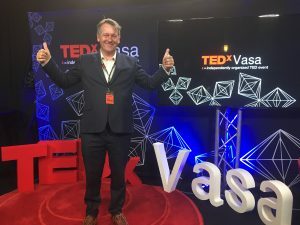 For more information on this unique event please visit the TedxVasa website.